Android "Jelly Bean" To Arrive After Ice Cream Sandwich?? 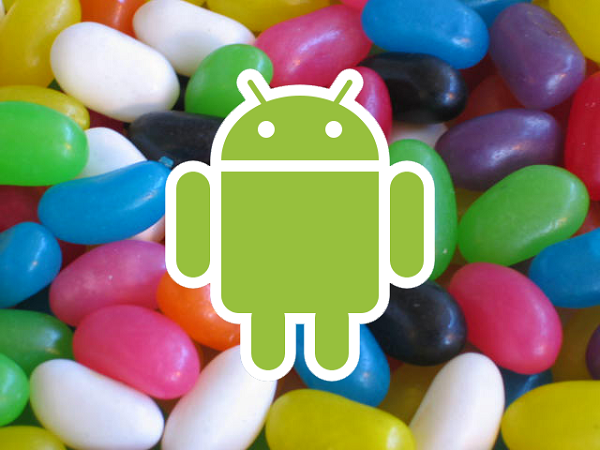 There is a strong rumour thatÂ theÂ next, next version of android will be named Jelly Bean. We all now by now that the next version, 4.0 (weÂ believeÂ it will be 4.0, but again this is unconfirmed) will be called Ice CreamÂ Sandwich, we even have the android logo (which is very tasty!). But little is know about Ice Cream Sandwich apart from it will align phones and tablets into the same OS version, and even less is known about Jelly Bean. This news has not been confirmed as the final name, and there is even a rumour that this is only one of the names in the running for the next, next android OS. Following Google's alphabetical dessert-based naming scheme, we know that it will be somethingÂ beginningÂ with a J, and I'm not sure about you guys, but I'm finding it really hard to find any other desserts that begin with a J! The source goes on to say that there are "game-changing"Â thingsÂ planned, and these will come with Jelly Bean, not with Ice Cream Sandwich. Â However, knowing that ICS will unify phones and tablets, it's still a huge release for android. Ice Cream Sandwich is almost certain to come in October or november of this year, along with the greatly anticipated Nexus Prime. Can you guys think of any alternatives for a dessert based name beginning with J?